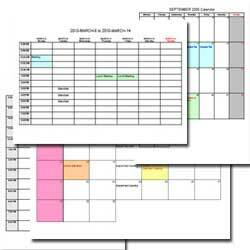 Calendar not only help to organize your works but also your daily life. Daily life is much more busier than before. You may have family gathering, medical appointment, school activities of your kids, bill payments etc. All these activities fill up your daily life and make you busy. 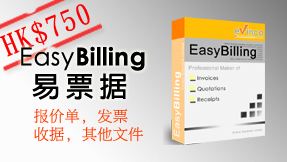 You can make use of the calendar software to organize different activities in daily life. Before the next month comes, you and your family members can fill up the activities in the calendar and mark those important days on it. Print a copy of calendar and stick it on a place where you and your family can see it easily. For example, the kitchen or hang it on the door. With the calendar software, you can easily make duplicate copy of calendar for family members. You can make some changes and adjustment for your kids and stick one on the kid’s room.